We all know that positivity and kind thoughts are the key to our wellbeing, but getting in touch with our shadow side can actually help us to find a sense of balance. Wellbeing expert Jo Carnegie and Josephine discuss why accepting all of our feelings – anger, frustration, jealously… too – is the way to a healthy and positive frame of mind. 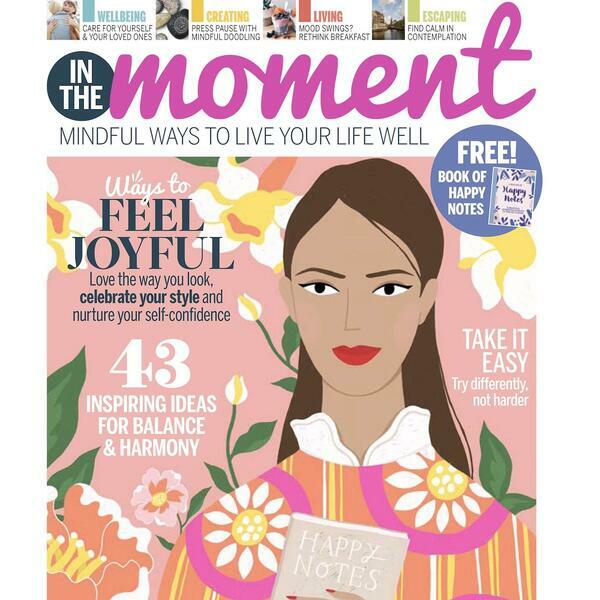 To read more mindful ways to live your life well go to the April edition of IN THE MOMENT MAGAZINE On sale now in Waitrose, WHSmith & Sainsbury’s.